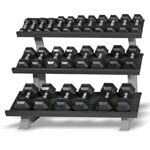 Large padded area surrounded by mirrors for core strengthening exercises equipped with professional level stability balls, multiple sets of Hampton dumbbells from 2.5 to 80 pounds, BOSU balance trainers, kettlebells, and benches. 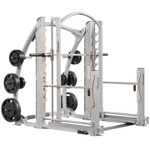 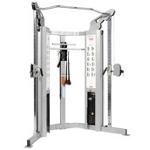 Hoist Dual Action Smith machine and Hoist Dual Adjustable Pulley complete the package for your fitness endeavors. 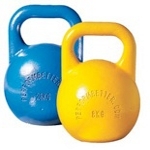 Introductory classes will be available for sign up Mid June for kettlebells and stability balls-Trained by a Masters level teacher.